Looking for the heater during winter season? 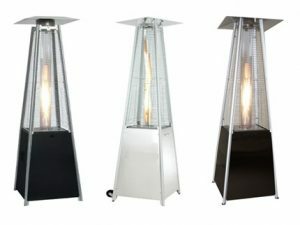 Commercial patio heater is a best way to warm a cold outdoor space or balcony. 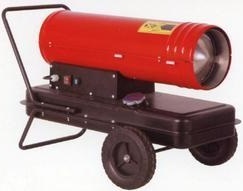 It has a heavy durable materials design that can not fall down easily specially when it comes the heavy wind. It is very safe to the child when they are playing around the heater. And has a caster wheels can can easily moved and place where ever you want to put. It has a sensor that will automatically shut down when it goes to fall down. 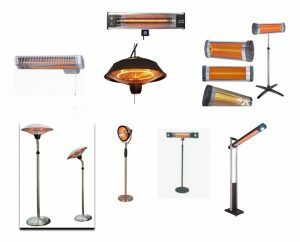 You can enjoy the event during winter with your family and friends outside of your house with the help of our patio heaters. 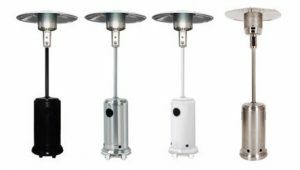 You can choose which models, sizes or even electrical heaters with us and we will help you to decide which needed you most.